Injection molding, Compression molding and RTM of thermoset details. Your partner when it comes to production and development! Teknopress has since 1995 had a constant expansion and is now the best choice as a complete supplier of thermoset products for industry needs. 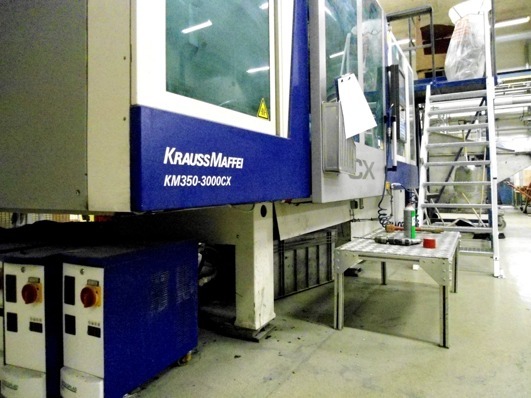 We work with both large and small customers in sectors such as; Electrical applications(high and low voltage), trucks, buses, trains, signaling systems for trains, cars, other vehicles, defense and welding industry, lamp housings, pump housings, kitchenware, laboratory, water and air purification, etc..
Our competent machinery consists of 15 injection molding machines (KraussMaffei & Bucher) with 100-575 ton clamping force and 18 compression molding presses (Bucher and Fjellman) with 100-1400 ton clamping force. 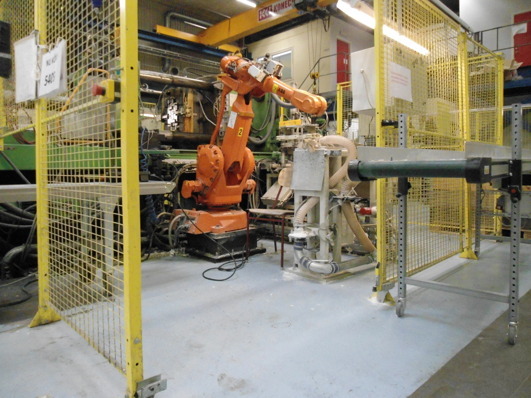 Most machines are equipped with production cells with six-axis ABB robots. We also have 3 complete formholders for injection technique(RTM). Additionally, we have all necessary post-processing equipment such as shot blasting machines(Hunziker), scoop and drilling machines, assembly, measuring-and control equipments etc. We work with different thermoset materials such as BMC, SMC, GMT, Phenolic, Melamine, Epoxy and Carbonfibre SMC. The material are chosen or developed according to the customer specifications in areas such as surface, color as well as mechanical and electrical, fire class and other properties. We produce details with weights between 2 grams and 50 kilograms, where we also offer all kind of necessary assembly work to be able to deliver finished product to the customers. 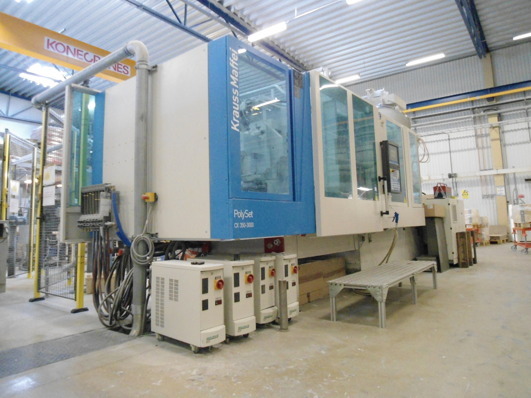 The production is designed to meet the highest customer requirements in terms of efficient and flexible production. Very long as well as very short series with high and consistent quality. Teknopress has a extensive experience in product development and cooperation with our customers to find solutions to even the most complex technical challenges and projects in a positive way. We offer the best technical expertise and experience in production and product development in thermoset materials. 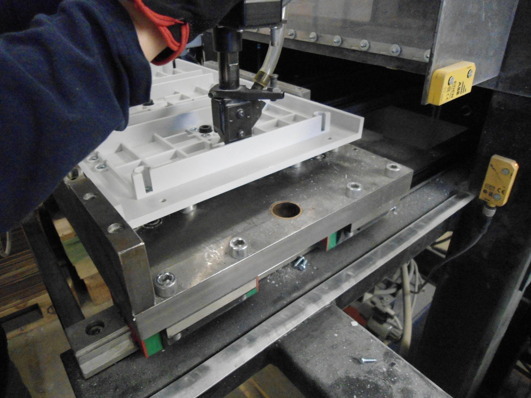 Moulds are developed in close cooperation with the toolmakers. 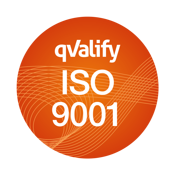 The management system certified to ISO 9001: 2008. Deliver thermoset details of high quality. Our goal is to always deliver 100% in time. We will always have the capacity to take on new projects. 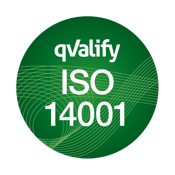 Right delivery, i.e agreed quantity, product quality and documentation. Right day, i.e agreed day when the goods skall be shipped or be at the customer. Right price, i.e the price of negotation corresponds to the company's business strategy and customer product use.